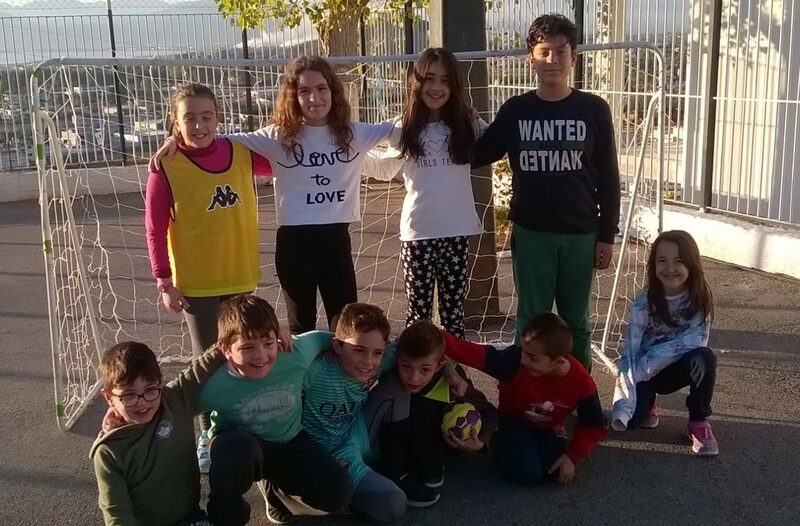 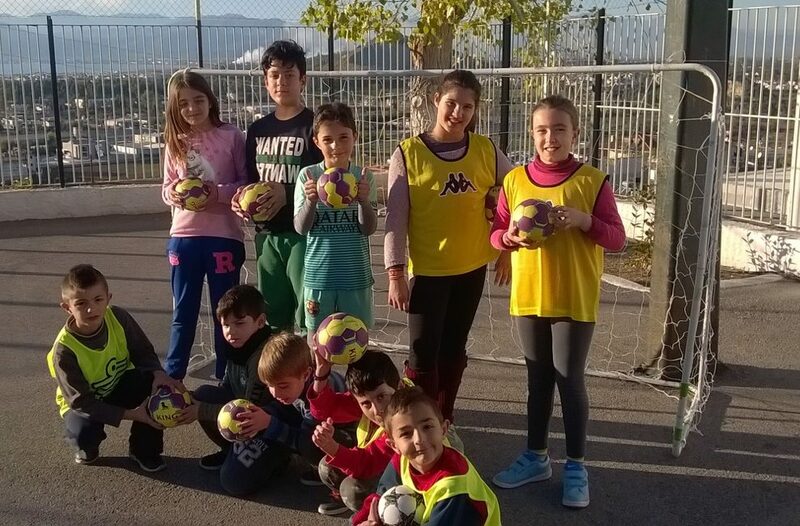 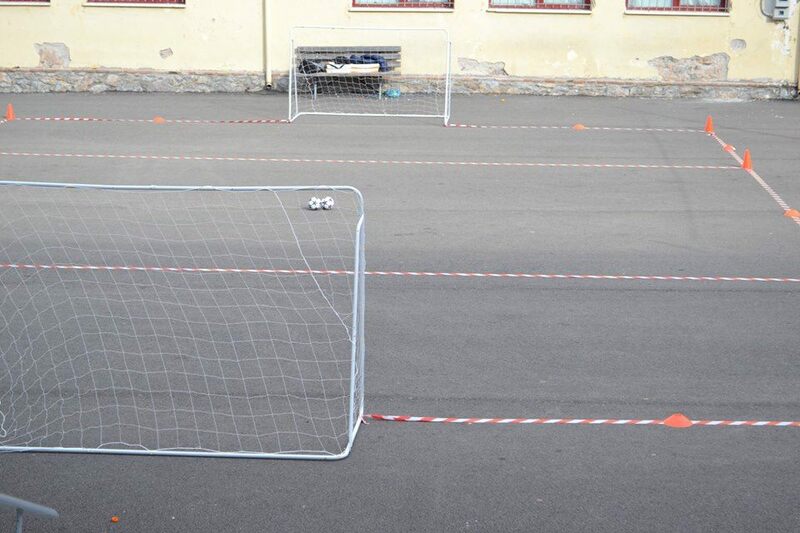 Ago edu Street Handball Team (6th primary school of Nafplio). 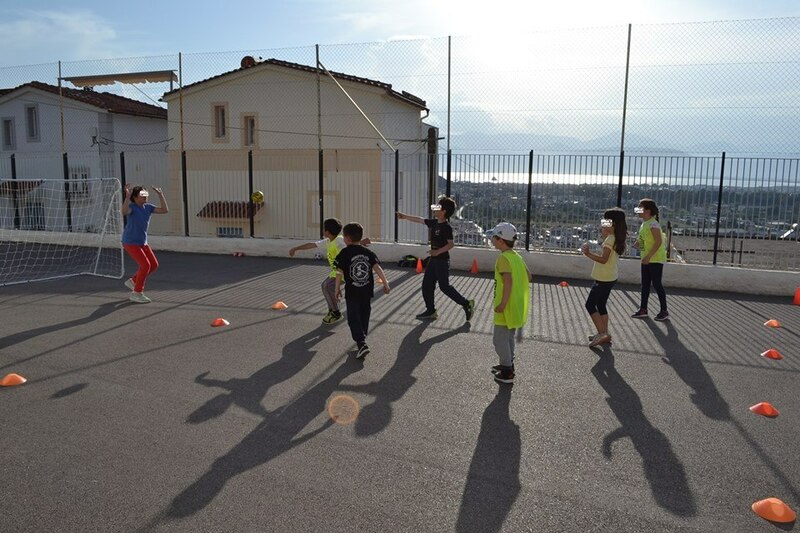 They play street handball once week with children of elementary school in Nafplio Argolida. 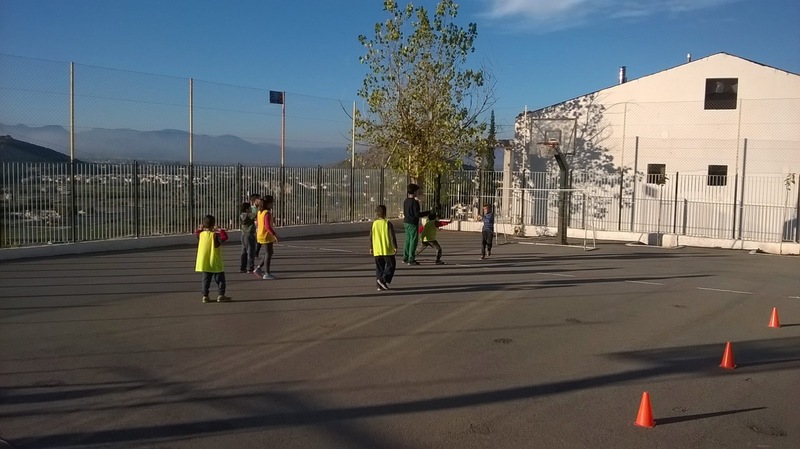 Street Handball στο 6o Δημοτικό Σχολείο Ναυπλίου-Άρια.